Erickson Living will begin redevelopment of Marriott's Fernwood Road campus in the Rock Spring neighborhood after Marriott moves. It is getting 775,000 square feet of building space and a nearly 34-acre campus. WASHINGTON — Baltimore-based retirement community developer and operator Erickson Living has acquired Marriott’s current North Bethesda headquarters and will redevelop it into a continuing care retirement community. Construction of Marriott’s new downtown Bethesda headquarters is underway, and Marriott expects to move to its new home sometime in 2022. Erickson Living says it will begin redevelopment of Marriott’s Fernwood Road campus in the Rock Spring neighborhood after Marriott moves. Erickson did not say how many units, amenities or care facilities its planned retirement community would have, but it is getting 775,000 square feet of building space and a nearly 34-acre campus. “As a thriving urban center, this location provides an ideal opportunity to further expand our service offerings in the state of Maryland, as well as Montgomery County,” said Alan Butler, Erickson Living CEO. Erickson Living operates 20 retirement communities in 11 states, including communities in Catonsville, Silver Spring and Parkville, Maryland. Marriott’s new headquarters is under construction at 7500 Wisconsin Ave. 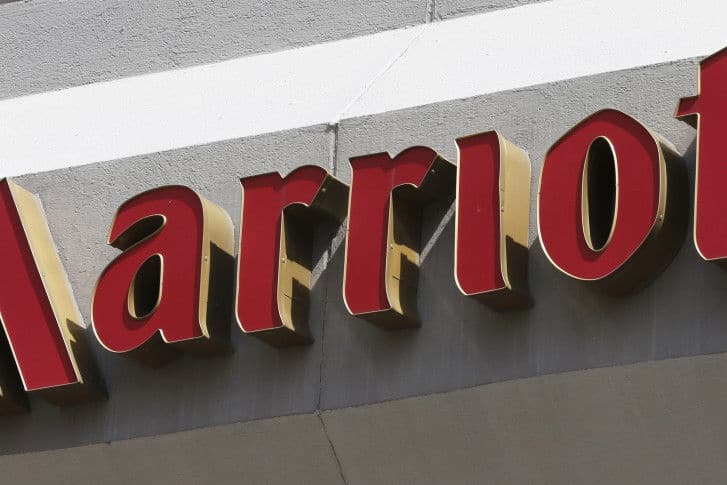 The $600 million campus will include a 22-story office building connected by a public plaza to a Marriott-branded hotel.